A U.S. jury on March 27 awarded $80 million to a man who claimed his use of Bayer’s glyphosate-based weed killer Roundup caused his cancer. The German company said it would appeal the ruling. 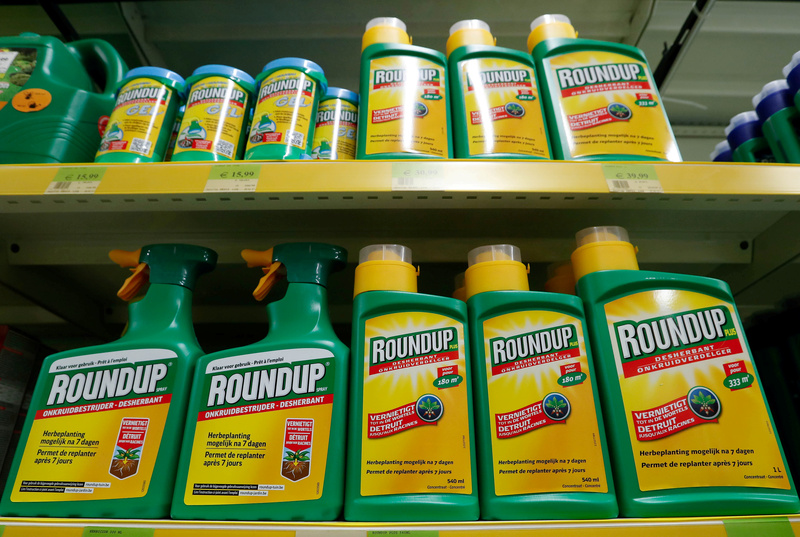 The San Francisco jury awarded $5 million in compensatory damages and $75 million in punitive damages after finding that Roundup was defectively designed and that its maker, Monsanto, failed to warned of the herbicide’s cancer risk. Shares in Bayer, which bought Monsanto in 2018, fell to their lowest in almost seven years after the verdict. Since the first ruling against Roundup in August 2018, the stock has lost 40 percent. Bayer shares were trading at 56.48 euros, up 0.3 percent, by 0900 GMT on March 29.